If you’ve been waiting for an extra incentive to pick up that new bike, Kawasaki has heard your call. Stop by between May 6th – 8th and get your bonus $250 card with the purchase of a new Kawasaki motorcycle. 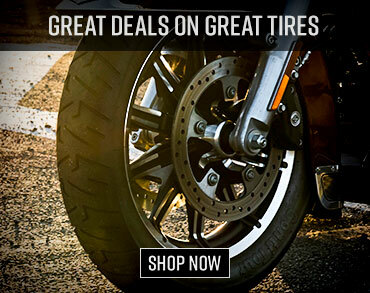 Anyone considering a motorcycle purchase—any motorcycle of any size—needs to visit an authorized Kawasaki dealership between May 6 and May 8, 2011. Kawasaki is launching a $250 savings opportunity for purchasers in conjunction with International Female Ride Day, being celebrated on Friday of that weekend. The first 500 purchasers of a new, not previously registered motorcycle, who register online at www.kawasaki.com/kawigirl, following their purchase, will be awarded a pre-loaded $250 MasterCard debit card. And to sweeten the offer, Kawasaki will provide the first 50 registrants at the online site with a free Kawi Girl Jacket. The company will also honor any existing promotional offers that are running concurrently with this program. Details of any additional savings opportunities are available at www.kawasaki.com. Kawasaki Motors Corp., U.S.A. (KMC) markets and distributes Kawasaki motorcycles, ATVs, personal watercraft, utility vehicles and recreation utility vehicles through a network of more than 1,350 independent retailers, with an additional 8,000 retailers specializing in Kawasaki power products and general purpose engines. KMC and its affiliates employ nearly 3,100 people in the United States, with 300 of them located at KMC’s Irvine, California headquarters. Kawasaki’s tagline, “Let the good times roll.”, is recognized worldwide. The Kawasaki brand has become synonymous with powerful, stylish motorcycles for over four decades. 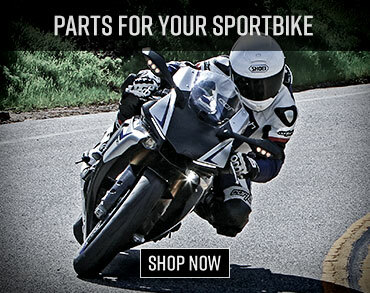 Information about Kawasaki’s complete line of recreational products and Kawasaki affiliates can be found on the Internet at www.kawasaki.com.